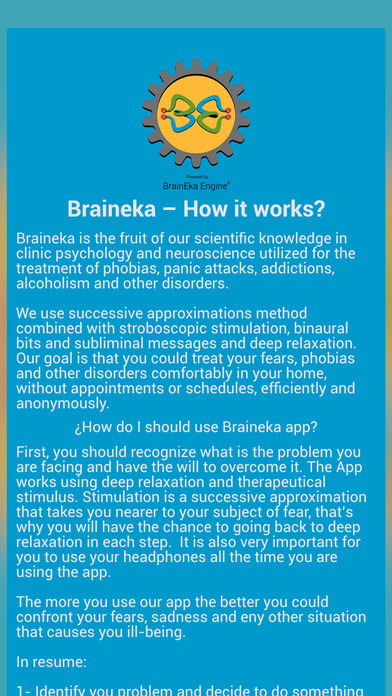 Braineka Panic Attacks - Overcome panic attacks and anxiety. 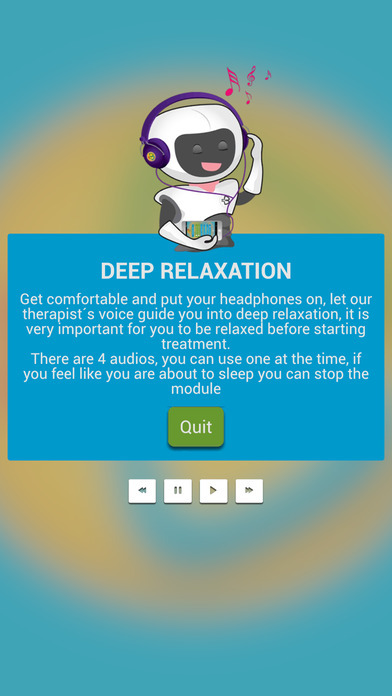 Are there times you feel you can not breathe and you despair ?, Do you feel as if you were to die ?, Are you at the movies and you feel panic ?, Would you like to live a free life without concern? 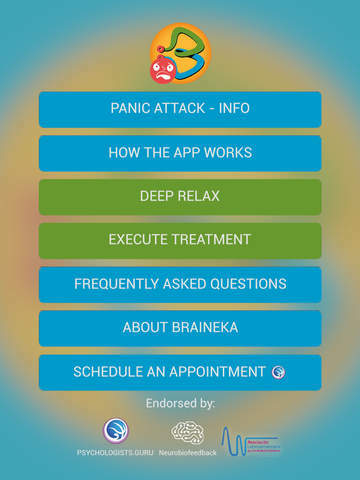 Now with Braineka Panic Attacks, you can overcome your anxiety and the feeling of suffocation that worries you , in a free way and confident. 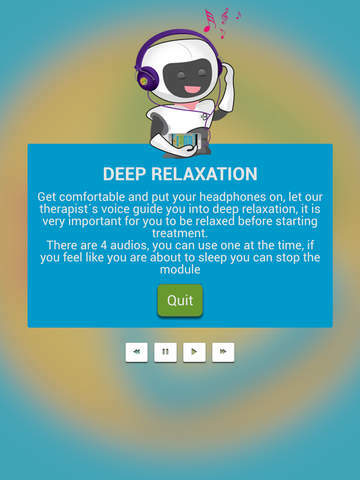 Live without limits , the cure is in your hands . 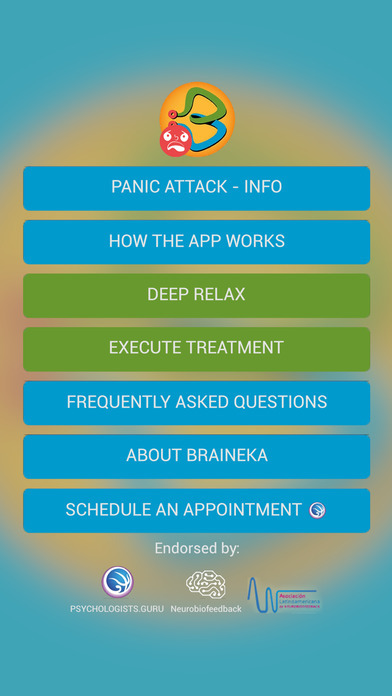 Download Braineka Panic Attacks, the first app that will help you overcome anxiety very quickly, efficiently , anonymously and from the comfort of your home or office .